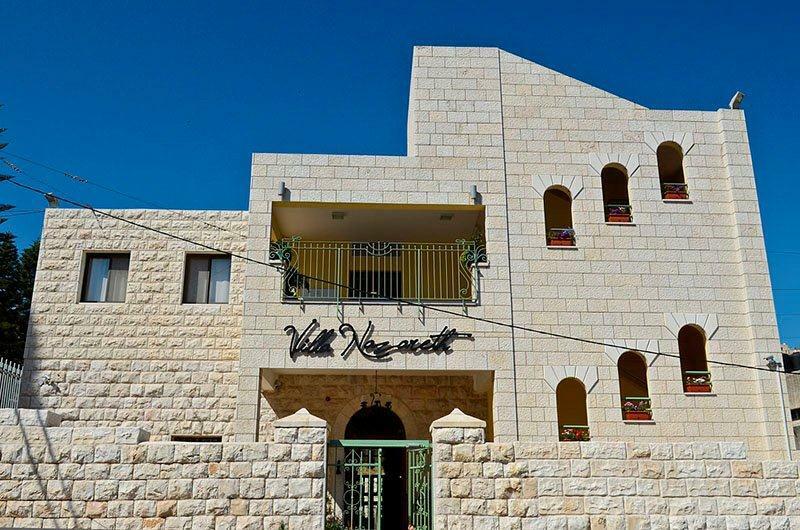 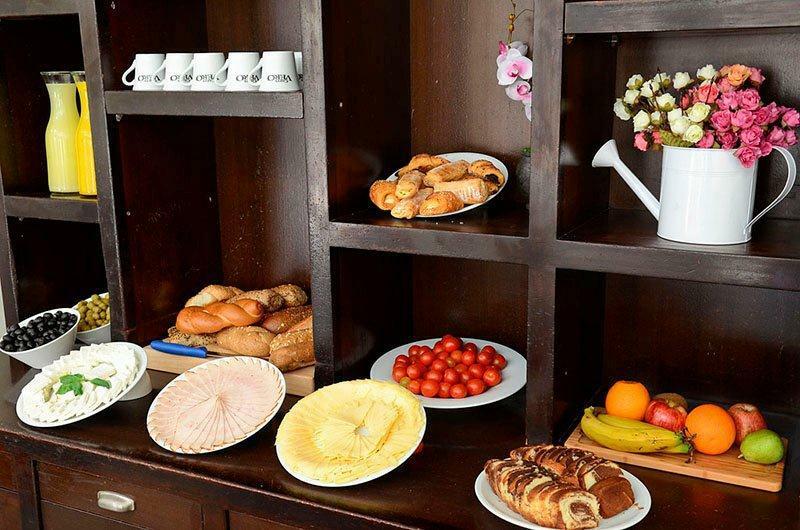 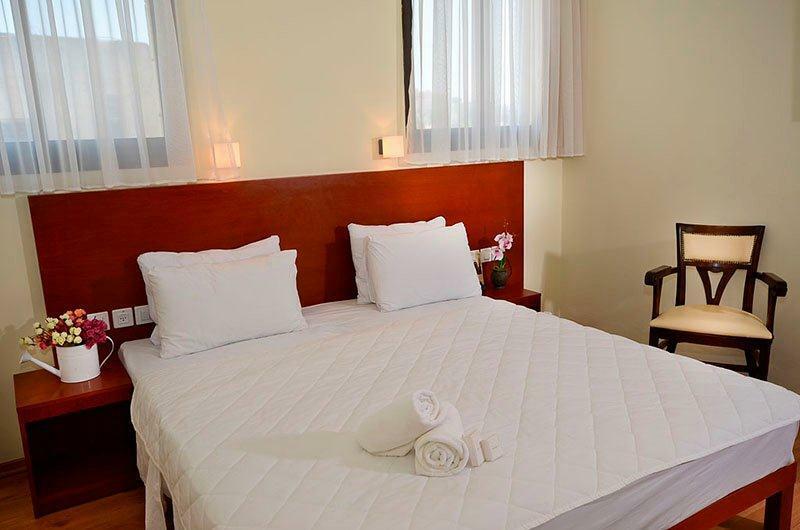 The new hotel Villa Nazareth is located in heart of Nazareth, around the corner of Mary's Well and the Greek Orthodox Annunciation Church, and a short walk from the many other attractions that this ancient city has to offer. 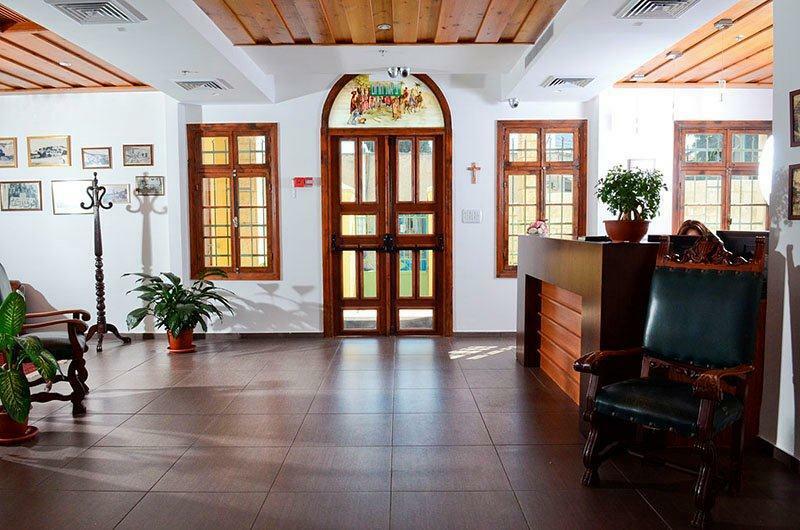 Villa Nazareth staff are warm, helpful, and ready to provide our guests with all information they need to discover Nazareth and the Galilee. 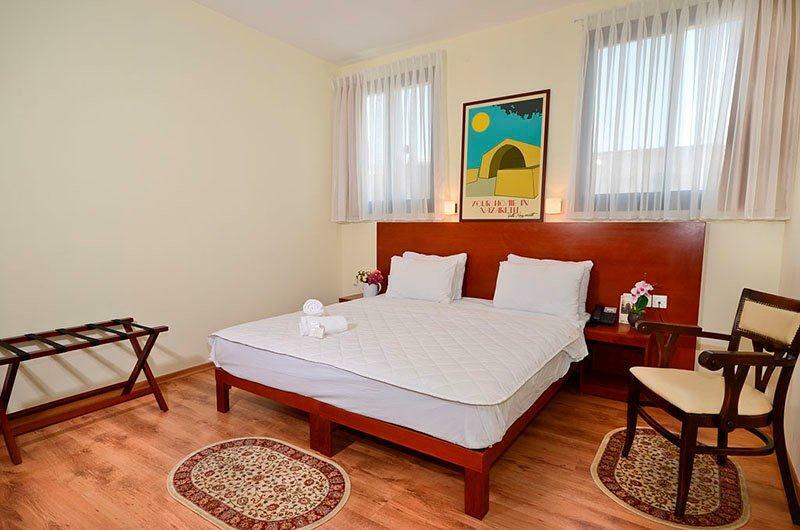 Our 18 spacious rooms (double and triple) feature private bathrooms, LCD television with cable, air conditioning, telephone with international access and free WI-FI. 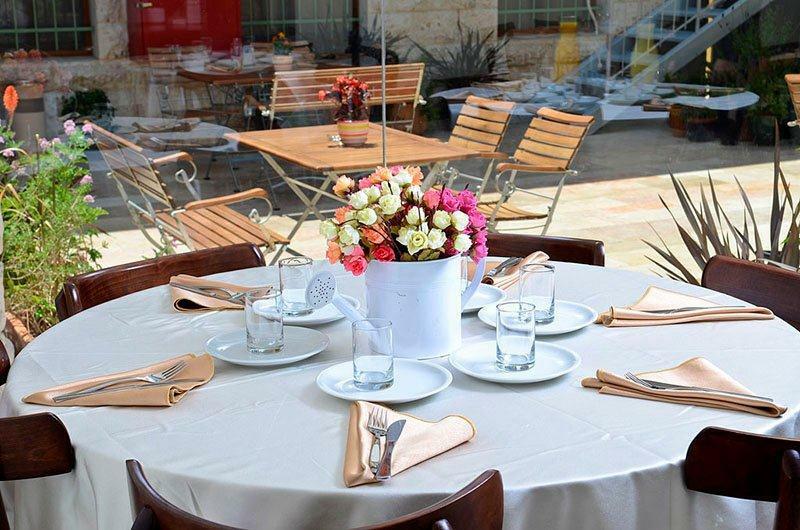 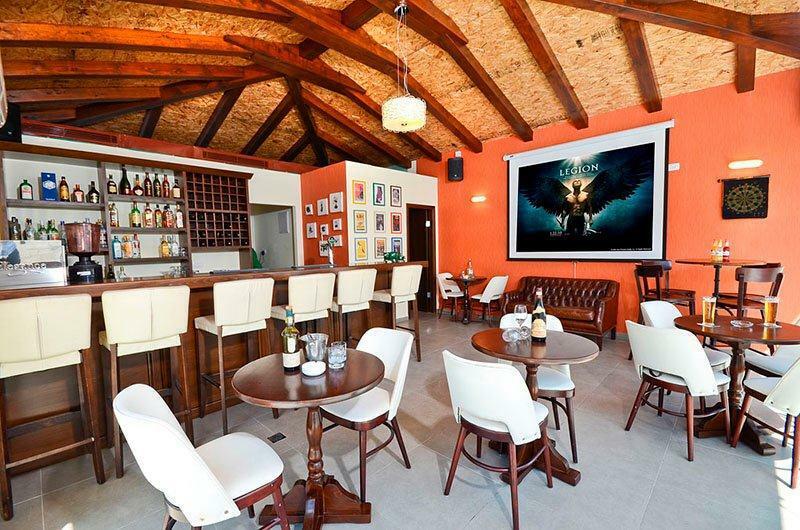 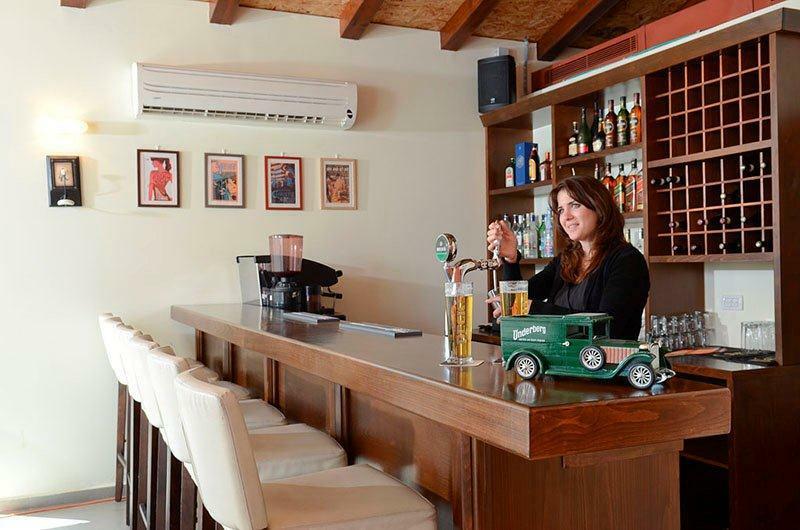 Villa Nazareth offers a dining room with full restaurant and bar and is convenient to the neighbourhood's other outstanding restaurants, bars and cafés. 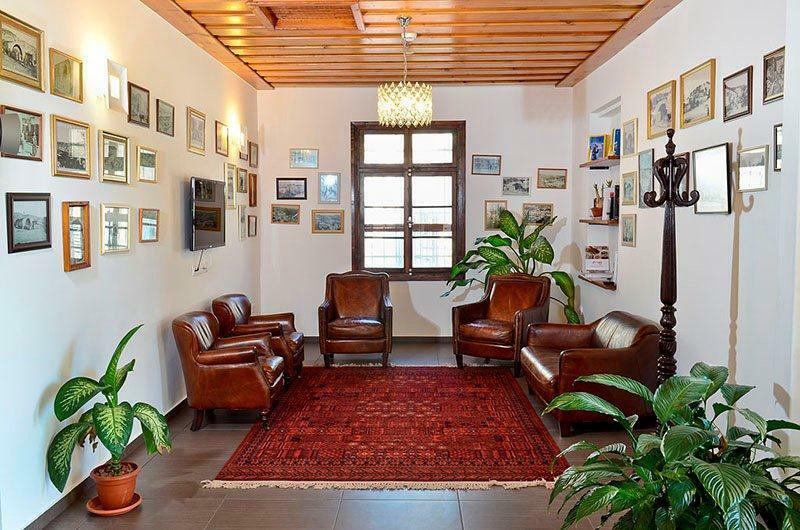 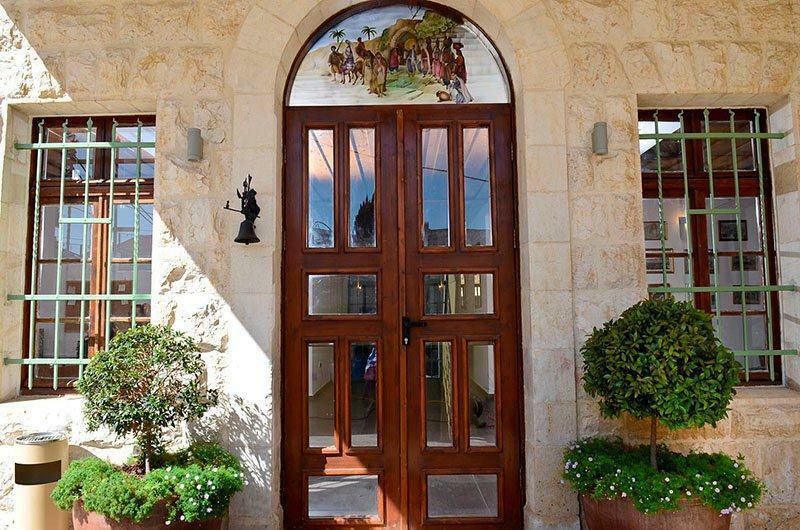 Villa Nazareth is the ideal place to experience the living history of the city where the angel Gabriel announced the birth of Jesus to Joseph and Mary, as well as perfect starting point for trips elsewhere in Galilee. 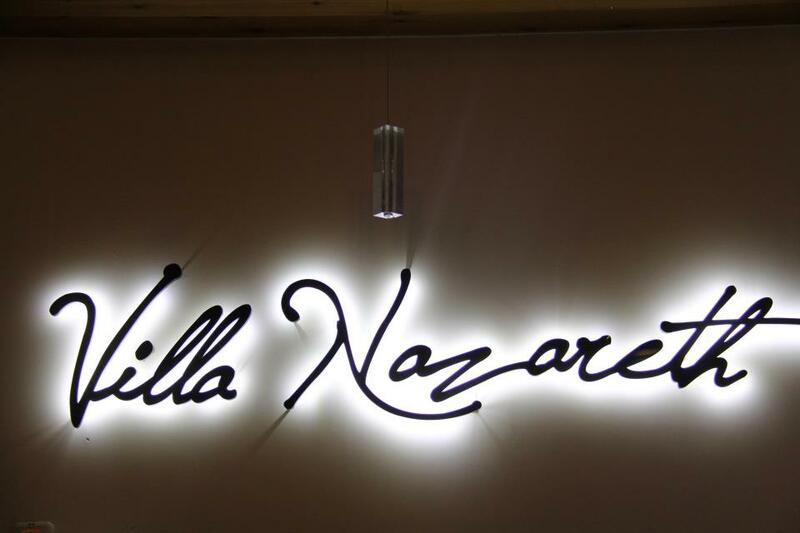 We will be delighted to welcome you to the Villa Nazareth.